FC LIVERPOOL have unloaded little-used and underachieving Holland international winger RYAN BABEL on German Bundesliga side TSG 1899 HOFFENHEIM for a transfer fee thought to be 5.8 million English pounds. The 24-year-old Dutchman, who has earned 40 caps and scored five goals for the Netherlands in his career, had started just one of Liverpool’s first 23 Premier League games this season and appeared just nine time in the English top flight this term. 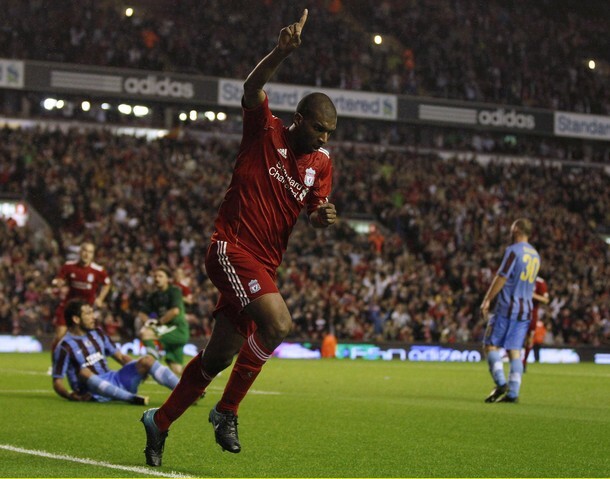 Babel, who made Holland’s 23-man World Cup squad only to not play a single minute in South Africa this summer, was originally bought by Liverpool in the summer of 2007 from traditional Dutch powerhouse Ajax Amsterdam for a reported transfer fee of 11.5 million English pounds but never really did fulfill his enormous promise after arriving at Anfield.